Money Mindset! Could this be the reason you struggle to save? 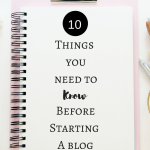 June 19, 2017 By Morgan M Woods Leave a Comment This post may contain affiliate links. Money Mindset! 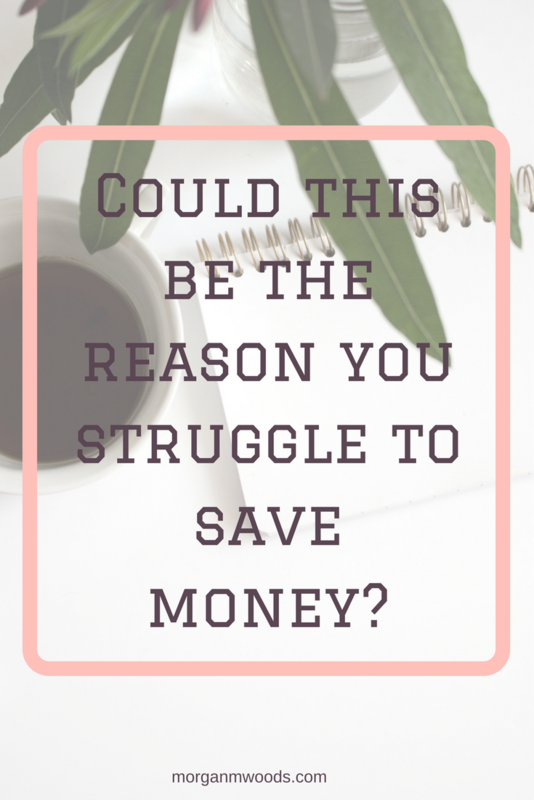 Could this be the reason you struggle to save money? 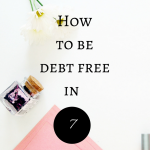 With so many people struggling financially and in debt I started to think about why? Why are people struggling so much? What is it about the people who successfully save money and those who don’t? Could it be your money mindset? Now please don’t get me wrong, I completely understand some people are facing serious financial hardships. I too was in a position years ago where I needed to feed my 2 children, pay bills etc and didn’t have any money coming in for at least 6 weeks! I get it! 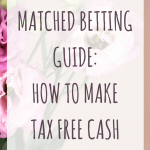 If you’re in a similar position you might be interested in 25 almost free ways to make extra cash today , How to make £200 each month with surveys or Matched Betting: How to make tax free cash. I want to talk more about the people who do have a good income, the ones who just can’t figure out where all their money goes at the end of the month. You may have been given a recent pay rise but you barely even notice it. 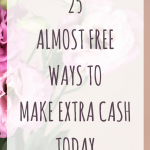 You might be trying to save for something such as a mortgage deposit or a new car. But every month you end up dipping back into your savings for essentials. You know that realistically you should be able to save money but you just can’t figure out why you’re not. Successful money savers tend to have a strong money saving mindset. It doesn’t matter how much these people earn, they always manage to save money at the end of the month. They could earn less than you but manage to save more. 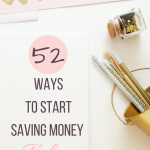 But how do you get into the money saving mindset? First off you need a strong reason to save. You might want to buy a house for instance, but why do you want to buy a house? Try writing down some financial goals or creating a vision board. If you can see your goals daily you’ll be more likely to stay on track. 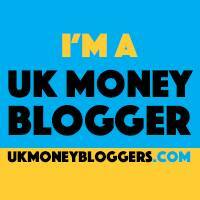 Do you have a monthly budget? 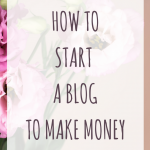 If not download my free budget planner. Creating a budget means you can see exactly where your money is going each month. You can decide on any areas you want/need to cut back and you can track your spending. You can also address any areas you think you could save some money. The best way to determine a want from a need is to take a few days to decide before you actually buy it. Even then, ask yourself why am I buying this? Do I really want to spend my money on this? Can I afford this? Is there a cheaper/free alternative? Personally I always weigh up in my head, is this item more important than my goal? If your income has increased, don’t increase your spending. Of course celebrate a potential promotion or pay rise but don’t let it affect your every day spending. An increase in income is a great way to put extra money away into your savings. Do you agree? Could it be your mindset that’s holding you back? Comment below and let me know!